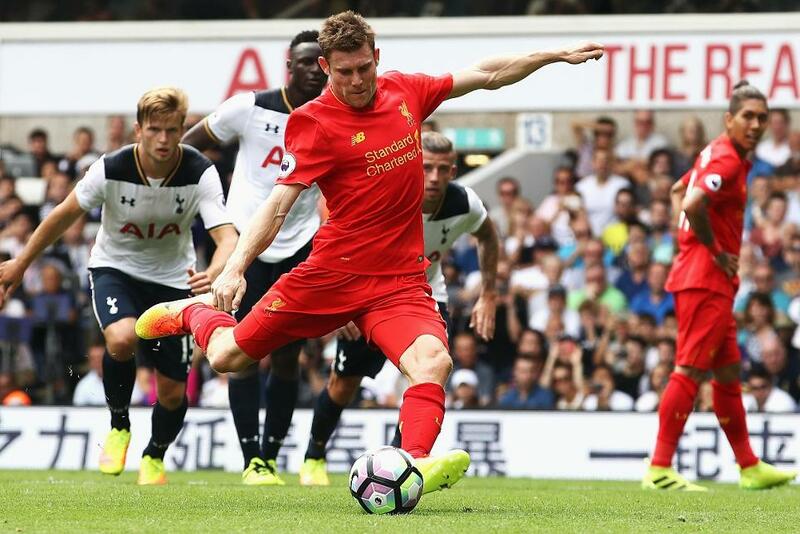 James Milner’sFantasy Premier League prospects have been transformed for the new season. After playing last season as Liverpool’s left-back, he has been reclassified from a midfielder to a defender for 2017/18. This could have a major impact on his potential. As a midfielder, Milner earned only a point for each of his 12 clean sheets last term. As a defender, he will now receive four points. He was also was prolific from the spot as Liverpool's penalty taker, netting seven goals. Midfielders receive five points for every goal scored, whereas defenders collect six. Milner produced 139 points as a midfielder in 2016/17 but would have scored around 174 points as a defender. That would have ranked him third in that position, just four points behind Chelsea’sGary Cahill at the summit. Cahill’s team-mate Victor Moses has also changed position from a midfielder to a defender. The Nigeria international was played as a right wing-back in head coach Antonio Conte’s first season in charge. Moses claimed three goals and 17 clean sheets in 2016/17 on his way to accruing 105 points. But he would have returned around 156 points in his new position, a tally bettered by only three other defenders. AFC Bournemouth’sJoshua King and Liverpool’s Roberto Firmino are now listed as forwards. Netting 16 times as an FPL midfielder last season, King will now vie with summer signing Jermain Defoe for the Cherries’ lone striker role. As a new option in attack, Firmino offers an intriguing alternative to Liverpool midfielders Philippe Coutinho, Sadio Mane and Mohamed Salah. He produced more shots inside the penalty area (69) and created more scoring chances (76) than any other Reds player last season.